Y&R has launched Labstore, Y&R Advertising’s digitally-led retail and shopper marketing network in Singapore. Y&R Labstore Singapore will offer clients solutions in disciplines ranging from communications, activations, identity, merchandising, plus retail and store design. Through Labstore, clients can gain access to resources such as shopper research and insights, and specialist teams to lead retail marketing strategy and execution. 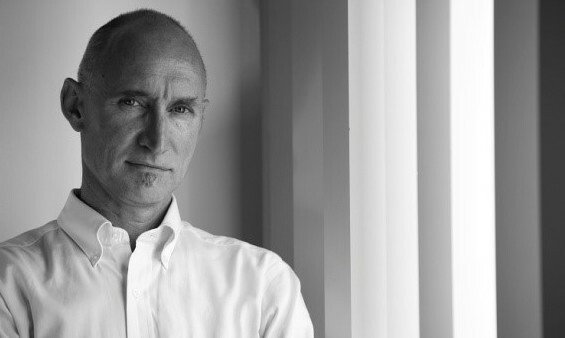 Shopper and retail business director Peter Miller(pictured) and creative director Mark Whyte are spearheading Y&R Labstore Singapore, which has already begun working with clients Energizer, Nestle, 3M and Olam International. Miller heads up Y&R Labstore Singapore with over 35 years’ experience in the fields of branding, advertising, communications and marketing, specialising in retail environment. Miller has consulted for the Singapore Government’s Design Engage program and spoken at brand and marketing conferences such as the Asia Business Review, Brandfest and Brand Loyalty Congress. Similarly, Whyte has 30 years’ experience across branding, advertising, activation, design, corporate identity, integrated brand communication, retail communication, merchandising and design. He established Tequila’s Singapore and APAC regional offices in 1995, and his brand experiences include Visa, Symantec, Asia Pacific Breweries, Hennessy, Moët & Chandon, Tesco, Hardy’s and Harley Davidson, said the agency. Y&R Labstore Singapore will be the latest in a string of openings around the world, having rolled out in more than 20 markets worldwide since 2014. In Asia, Labstore already thrives in Thailand and the Philippines. Y&R Labstore Singapore lead Peter Miller is judging the Smart Retail Lab Hackathon, having also been a masterclass speaker. Genting is currently suing Disney and Twenty-First Century Fox for abandoning the contract signed in 2013 to construct the Fox-bra.. The video tells a story about a little boy who plans to welcome a new family member from a different race, who is celebrating Hari..